As its common name suggests, this plant comes all the way from New Zealand where it grows on hillsides and riverbanks. 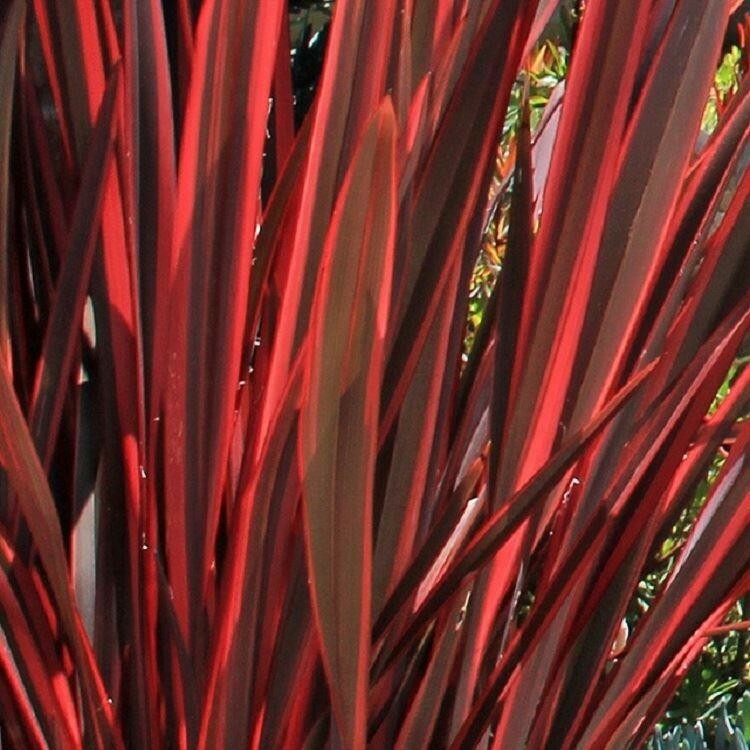 'Firebird' is a wonderful new cultivar and will make a striking feature in any garden. Its new leaves are a bright scarlet fading to purple as they age. It needs a sunny, well-drained spot in the garden. This would be an excellent feature plant to position on a corner of a border to provide a focal point. Supplied in approx 2-3Litre Containers.